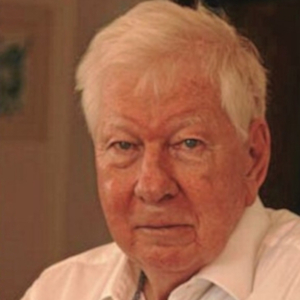 The Anglo-South African journalist and historian R W Johnson is best known as a writer on southern African Affairs. He was already an anti-apartheid activist by the time he went to Natal University and then, having narrowly escaped arrest for supporting the ANC, to Oxford University as a Rhodes Scholar. He is one of the few people alive who heard public speeches by Verwoerd and Mandela before the latter was imprisoned. He was for many years a Fellow in politics at Magdalen College, Oxford, of which he remains Emeritus Fellow. He was subsequently Director of the Helen Suzman Foundation in Johannesburg. During most of those years, and until now, he has written for The Times, The Sunday Times, London Review of Books and others. He has written many essays and books, about not only South Africa but also French and British politics. The best-selling successes of his most recent books in South Africa, where he lives, demonstrate the mounting popularity of his typically original, independent and controversial analyses of the nation’s affairs.